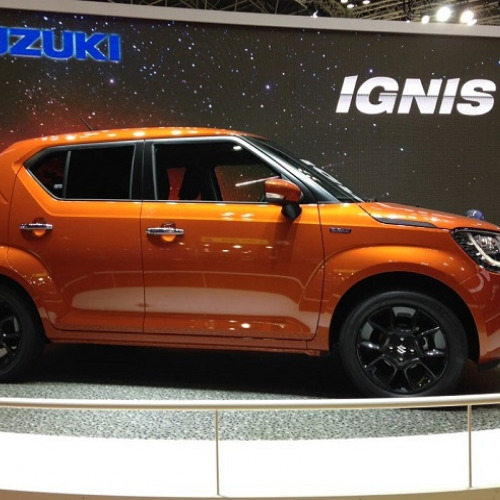 Offer Name : On Maruti Ignis :- Get Benefits up to Rs. 33,000. 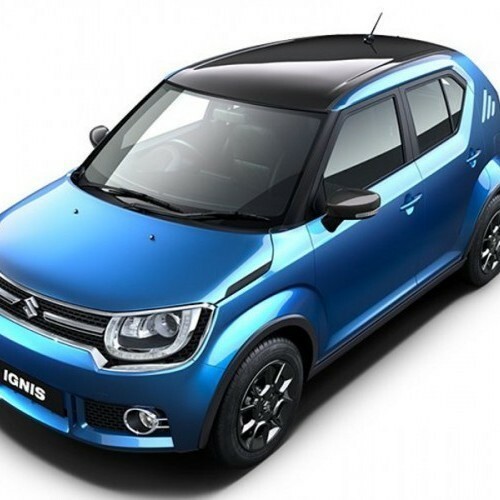 On Maruti Ignis :- Get Benefits up to Rs. 33,000. 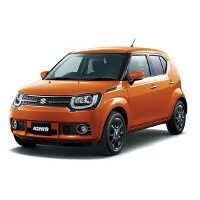 After a great deal of buildup and foresight, the Maruti Ignis has at long last been propelled in the Indian market. 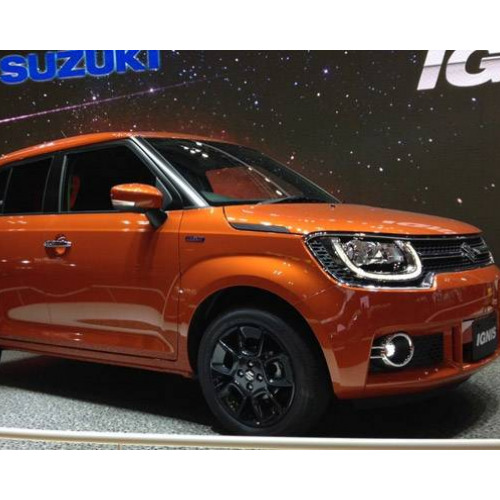 The Ignis will be sold close by the S-Cross and Baleno through the NEXA scope of dealerships. 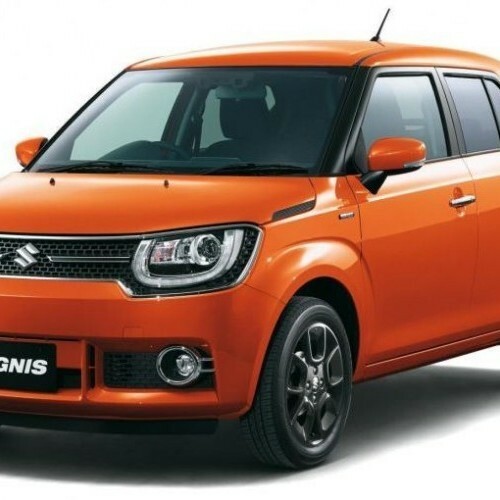 The Maruti Ignis is offered with 1.2-litre petrol and 1.3-litre diesel engines. The engines are mated to a 5-speed manual transmission. The vehicle is also offered with a 5-speed AMT gearbox with both the engines on the Delta and Zeta variants. The base variant Sigma isn’t offered with the diesel engine. 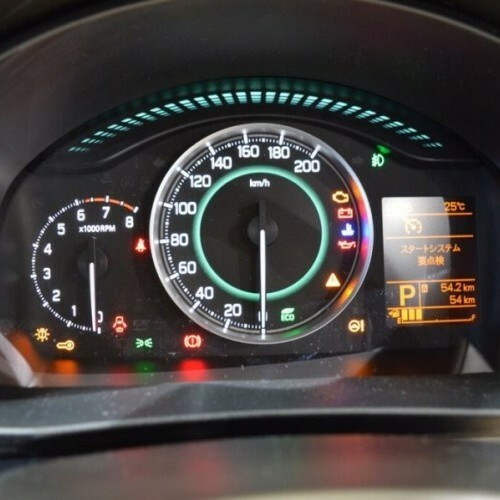 The petrol variant has a fuel efficiency of 20.89 km/l while the diesel engine produces 26.80 km/l (all figures ARAI-claimed). The fuel tank capacity of the car is 32-litres while boot space is 260-litres. 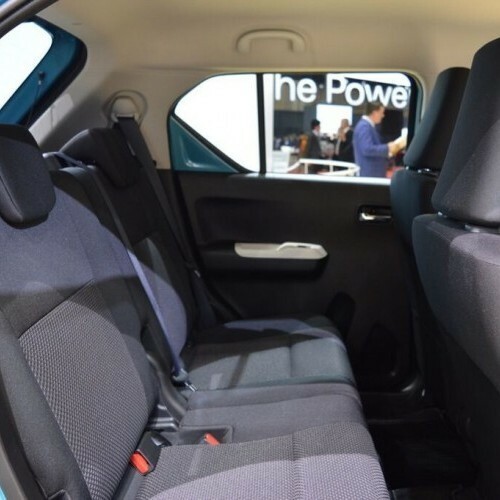 It has dual front airbags and ABS on all trims along with ISOFIX mounts. 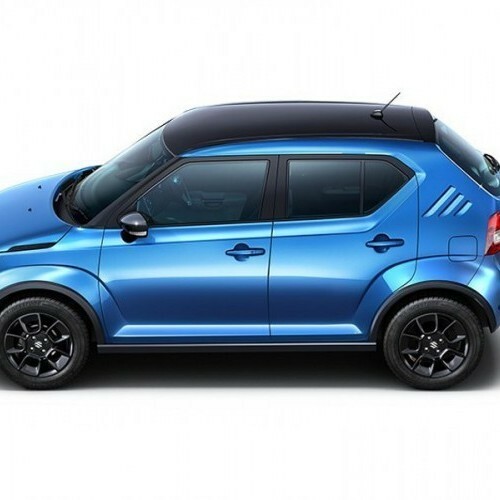 Maruti is also offering a lot of customization options with the Ignis. Maruti Ignis is available in 14 variants. View below listing of variants based on their fuel type. Upcoming variants of Ignis are also listed here. * Prices of Maruti Ignis car indicated here are ex-showroom price not the on road price of Ignis. Price list is subject to change and for the latest Maruti Ignis India prices, submit your details at the booking form available at the top, so that our sales team will get back to you. Maruti Ignis mileage mentioned here is based on ARAI test drive and not from Ignis review by vicky team. 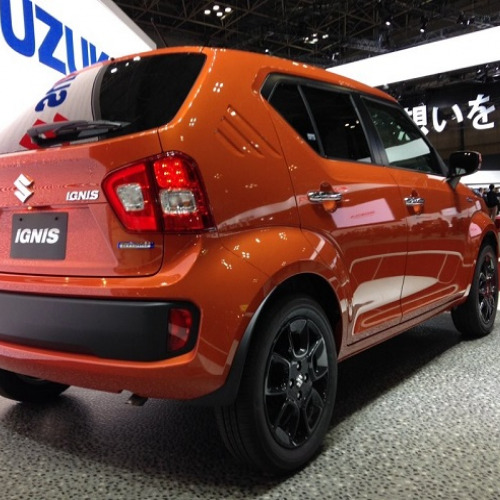 "The prime specs of Maruti Ignis are listed here. The overall length, width of the car should give you an idea about parking space it require. The ground clearance (lowest part of the car to the ground) will give you the measure of water wading capability and confidence of Ignis's capability to run over potholes and speed breakers. However GC (ground clearance) won't tell everything. 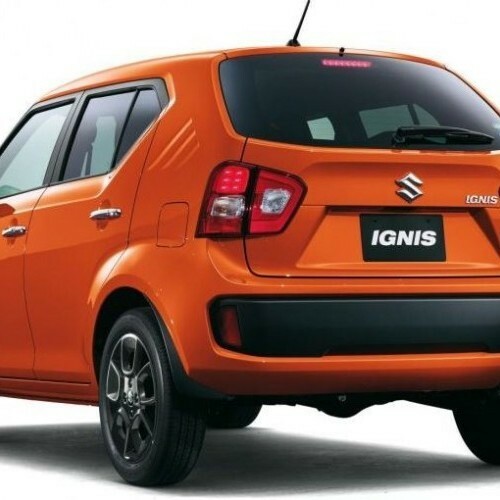 Other important factors like approach angle, breakover angle and departure angle is required to assess the cars' ability to run in rained indian roads and light off road tracks.Engine specs of Ignis are also listed here. With the power (in bhp) and torque (Nm) figures the most important ratios - power to weight ratio of Ignis and torque to weight ratio. The displacement (in cc) is the measure of cubic capacity of the engine. Earlier there was a notion, larger engines produce more power and torque however with the invention of advanced technologies this is no longer true." Find your favourite Maruti Ignis car features list. 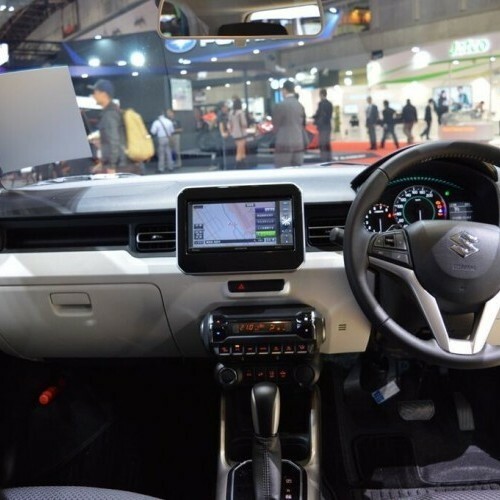 While power windows, power steering and central locking are considered prime convenience features, the presence of safety features such as abs and airbags will give the necessary safety for the Ignis occupants. Alloy wheels is something everyone would love to boast about.